Washington, D.C. –(ENEWSPF)—August 18, 2017. 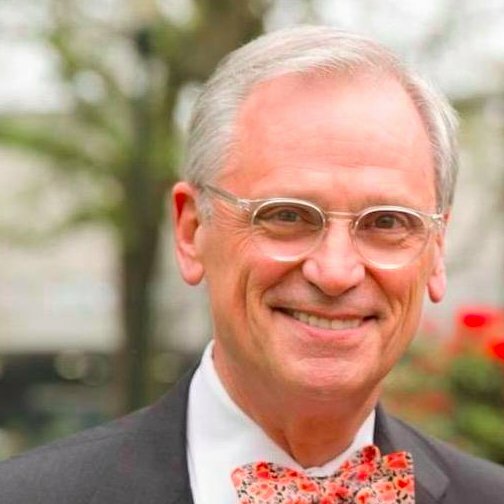 Congressman Earl Blumenauer (OR-03) today joined Reps. Jerrold Nadler (D-NY), Bonnie Watson Coleman (D-NJ), Pramila Jayapal (D-WA), and 75 other Members of Congress to introduce a resolution censuring Donald Trump for the comments he made on August 15, 2017 that “both sides” were to blame for the horrific violence that took place in Charlottesville, VA. By reverting back to his earlier stance, Trump again equated the actions of white supremacy groups with those of the counter-protestors. The resolution both censures and condemns Trump for his inadequate response to the violence in Charlottesville, Virginia on August 12, 2017, including his failure to immediately name and denounce the white supremacist groups responsible for the domestic terrorism, and urges Trump to fire any and all White House advisors who urged him to cater to the alt-Right movement in the United States.